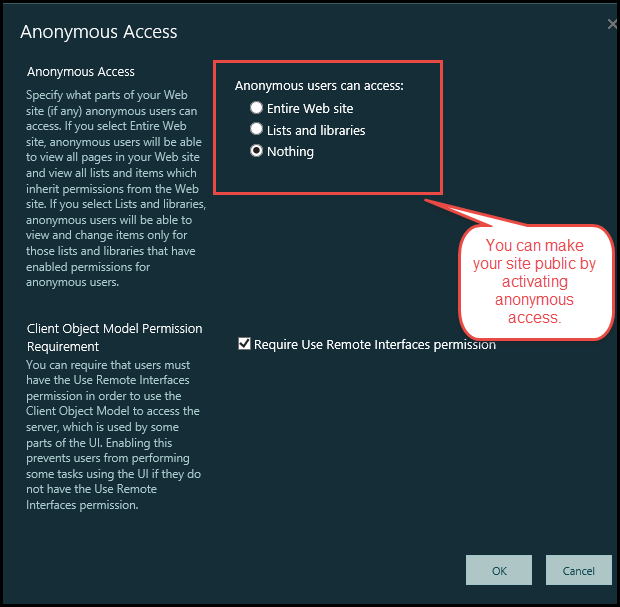 2) Within Site Settings, Click on Site Permissions under Users and Permissions. 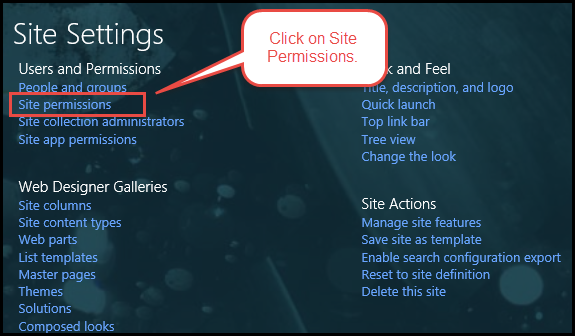 3) Once in the Site Permissions page, select Permission Levels under Permissions tab in the top ribbon. 4) You can give Full Control, or else give the user the ability to design, edit, contribute, read, or only view the content as per your requirement. 5) Further, if you want to make your site Public, go to Anonymous Access option under the Permissions tab. 6) You can specify which part of your website you want anonymous users to access or offer access to entire website by checking the relevant boxes as shown below. 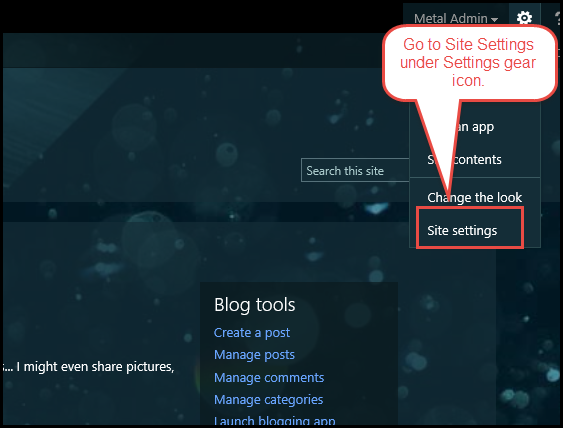 All in all, access to your SharePoint blog is in your hands. You can manage it and give it to users without worrying about security threats. To sign up for a free SharePoint site, log on to Cloudappsportal.com.